The Spring Festival of the Lunar calendar is the most important event among the Chinese community. For a few days starting from February 5th, people will hold a grand celebration. What kind of costumes would they wear and what kind of looks would decorate their faces as they celebrate the New Year? 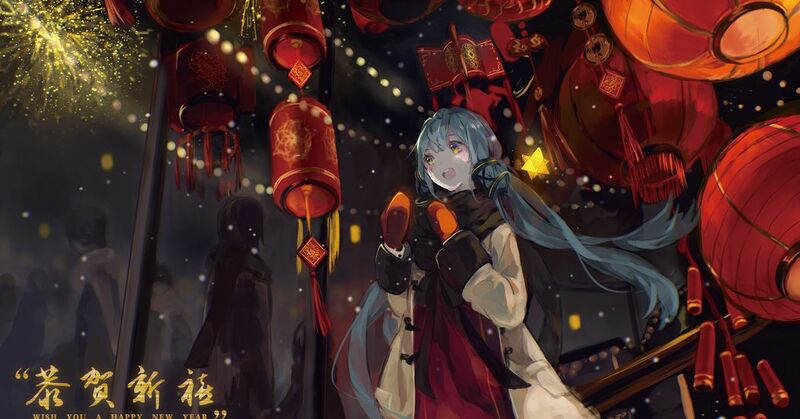 Let's enjoy the lively festival atmosphere through these illustrations! Today we are featuring illustrations of Chinese New Year. Please enjoy!